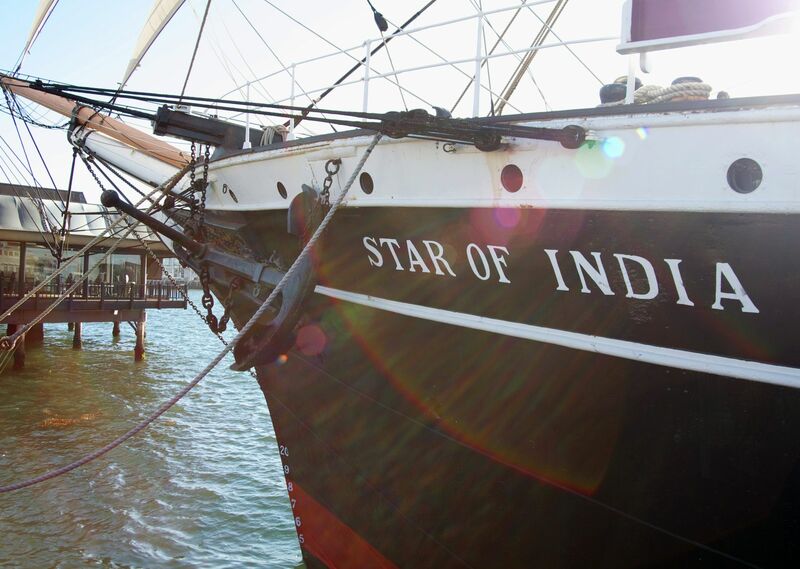 Head to the scenic Downtown waterfront for a day filled with naval history, local shops, and delicious dining, or venture just 3 short minutes away to the popular sportsfishing and whale watching marinas. USS Midway Museum is a family-friendly attraction where visitors can get a feel for life on a massive aircraft carrier, thanks to 60 exhibits and airplanes on deck. Perfect for casual browsing, Seaport Village has a great selection of over 50 stores, plus a choice of 17 restaurants along the San Diego Bay. Every day from noon to 4 PM you can catch live music, from jazz and folk to Sinatra and Latin sounds in the food court area. There are also monthly open mic nights and seasonal celebrations to get you in the spirit of the holidays.